Home Learn WordPress Online - Step by Step (Free Guides) How to integrate Twitter feeds on your WordPress website? To enable Publicize on your WordPress website it is really important to integrate Twitter feeds. But, with great thought comes great responsibility. 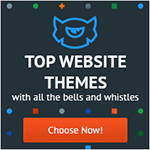 It is really important to choose an efficient and effective plugin for your site. So, that it fits all needs and makes general public awareness about information that you share with them. Super Support with dedicated Email forum support. A configurable number of tweets to display. Fetch the latest tweets from any account. Display tweets in a slider. Option to show and hide full username and so on. 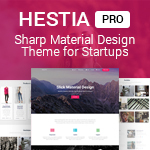 First of all Login or Click on the Dashboard of your website. Integrate Twitter Feed in your WP website. There you can see the Plugins button and then click on Add New button to add new Plugins to your site. 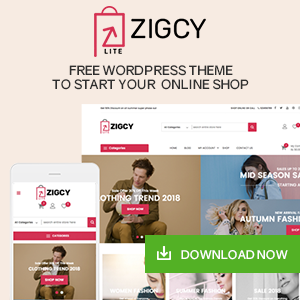 Search for the Plugin that you want to install to your site. After getting the Plugin you want to use for your site. Click on the button Install Now. Then again click on the button Plugins and then on Installed Plugins. 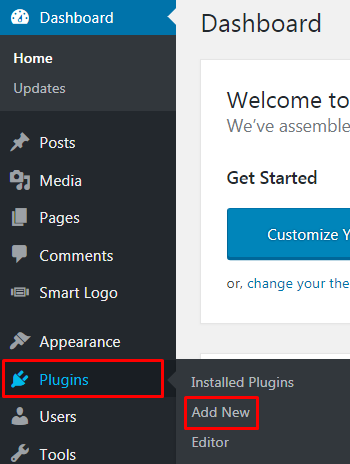 You can see the plugin you installed currently than click on the button Activate. Then, activate your plugin. 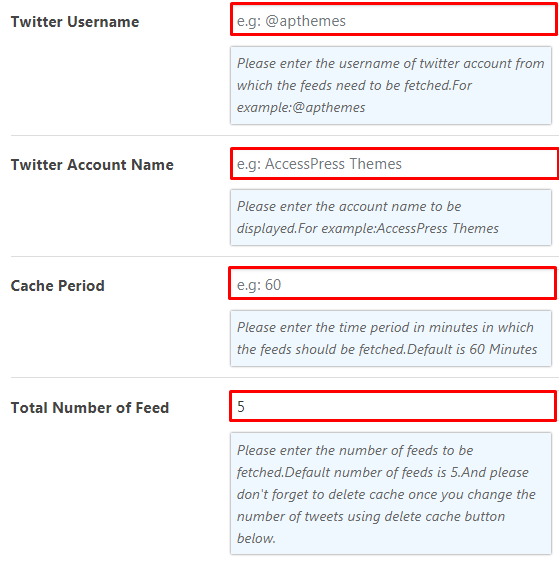 After activating the plugin in the second last Option you will get AccessPress Twitter Feed. Click on that button. You can fill up all the link if you have a Twitter account. But, if you don’t have an account than Create it through the link as highlighted in the below screenshot. 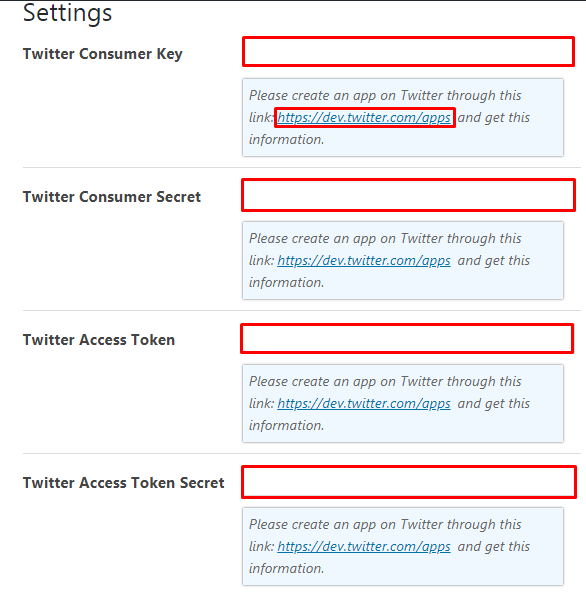 Fill the Settings blank spaces like Twitter Consumer Key, Twitter Consumer Secret, Twitter Access Token, Twitter Access Token Secret, Twitter Username, Cache Period, Total Number of Feed as per your account name and detail as shown in the below Screenshot. 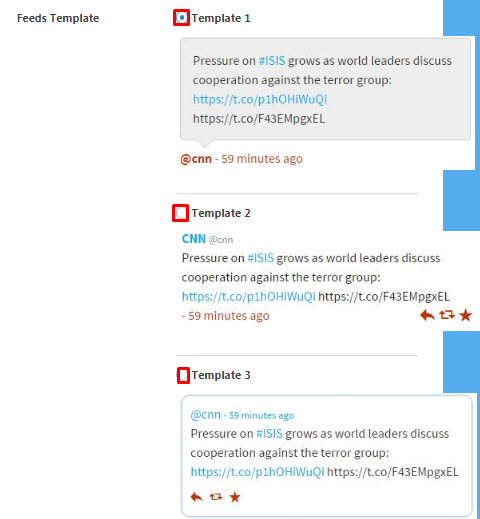 Then you can see Feeds Template. 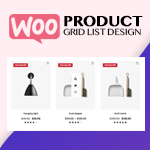 Choose Feeds Template Options as per your wish to display your site to your customers. Choose the Time Format as per your own wish to show your news feeds to the users. It provides three options i.e. Full Date and Time, Dates only Elapsed Time. Click on the button Display Username if you want to Display your username otherwise leave it as it is. Click on the Button Display Twitter Actions(Reply, Retweet, Favourite) if you want to display it. Fill up space for Fallback Unavailable Message in order to display the message if twitter API is unavailable sometimes. Click on the button Display Twitter Follow Button if you want to display twitter follow button at the end of the feeds. 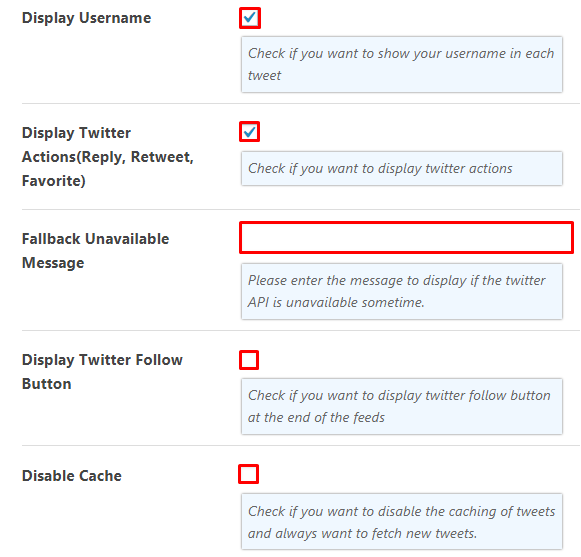 In the end, click on the button Display Cache if you want to display the caching of the tweets and want to fetch new tweets. Finally, click on the button Save Settings to save all the changes that you have made in your Website. You will also get the option to Restore Default Settings or Delete Cache. Click on the Demo Button Given at the end of the page and see the available Demos. Then finally after doing all the procedures click on the button Update and you can see all the changes made on your website. 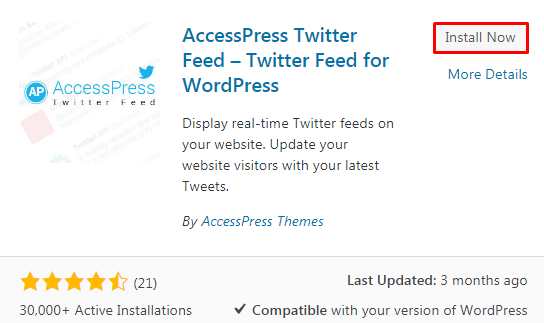 With the use of AccessPress Twitter Feed Plugin, you can make all the necessary changes in your Twitter Feed. 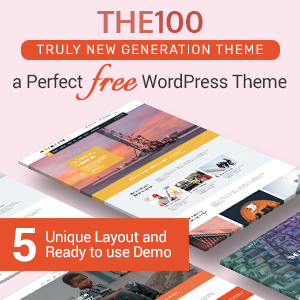 It’s more reliable even to the WP beginner as it is a free plugin. Use it to increase general clients in a more convenient way through the Twitter Feed. Which will make site look even more appealing. 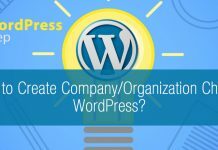 Create SEO Friendly images in WordPress? Steps to add a beautiful slider on your WP website using WP1 Slider? 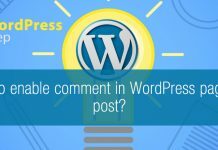 Hey Buddy!, I found this information for you: "How to integrate Twitter feeds on your WordPress website?". Here is the website link: https://wpallclub.com/integrate-twitte-feeds-on-wp-website/. Thank you.